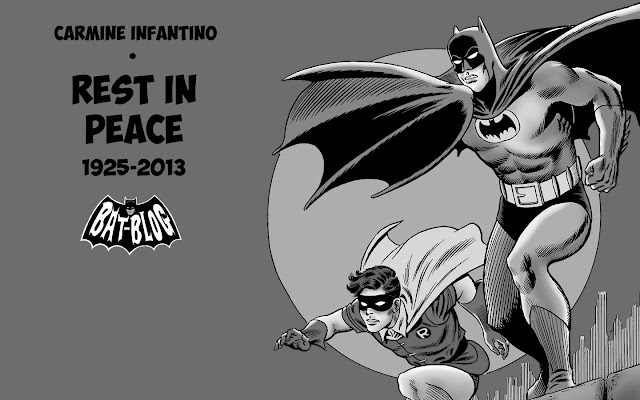 Yesterday was a pretty hard day for me because, sort of by accident, I learned about the death of a childhood hero. 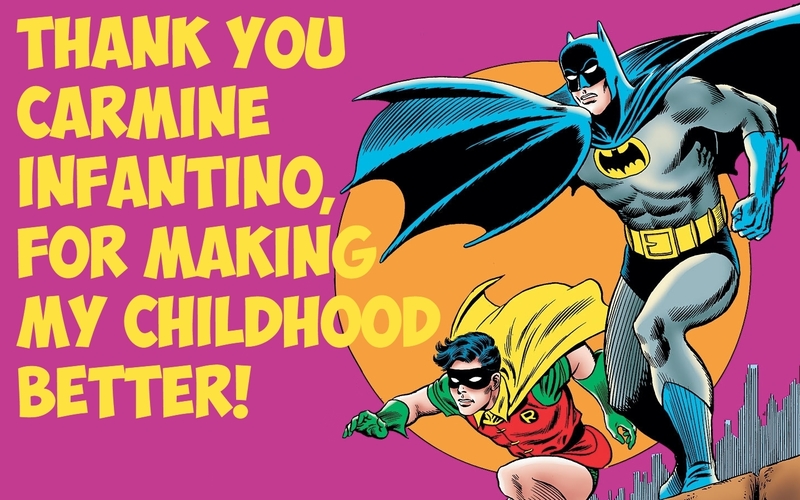 His name is Carmine Infantino and he was, and always will be, an extremely important person in both Batman and Comic Book History. Mr. Infantino died at the age of 87. He worked in the comic book industry ever since the Golden Age. For many years he was an Artist, Writer, Editor, etc... he did it all! Then in 1956, while working at DC Comics, Carmine was assigned to a new title called SHOWCASE and it was in issue #4 that he helped bring back the Flash. He even designed the "new" costume, the red and yellow version we all love. Well, this book marked the beginning of what became known as "The Silver Age of Comics". Yes, he redefined an era! Later, as a DC Comics Editor, he to moved "Batman" away from the silly-campy thing he had become and went in a more detective-oriented direction. This "New Look" was assigned to Artist Neal Adams and Writer Dennis O'Neil. Of course I don't need to mention how this affected the character. This was probably the best era of Batman stories and art. Plus, it seriously saved the character from cancellation. 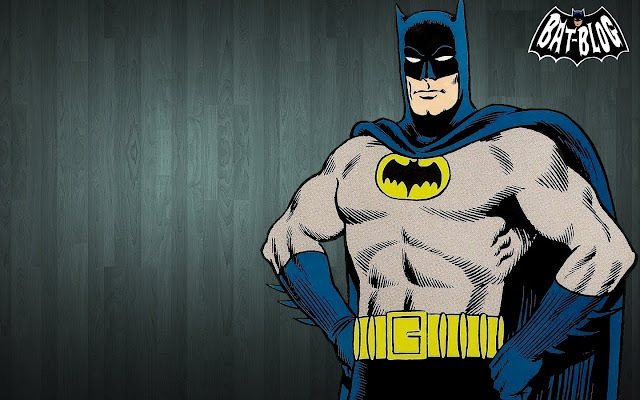 Yes, we might not have Batman if it was not for him, ha! Anyways, I apologize for getting all wordy and emotional here. This guy meant a lot to me and I feel as if a huge part of my childhood is gone. 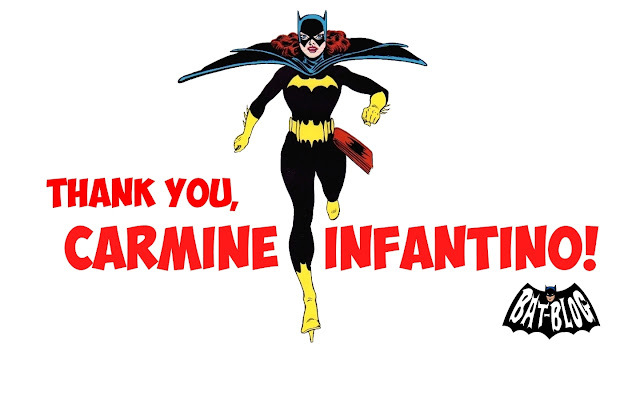 I think that Carmine Infantino gave all of us a debt we will never be able to repay. So, late last night I created these Desktop Wallpapers as a Tribute. I hope many of you enjoy some of them on your computers as a way to remember him. They all contain some of his classic, very iconic, artwork that we all love. Thank you Mr. Infantino, Please Rest In Peace.